Kim Kardashian shared an adorable photo of her 1-year-old son Saint West. 18. 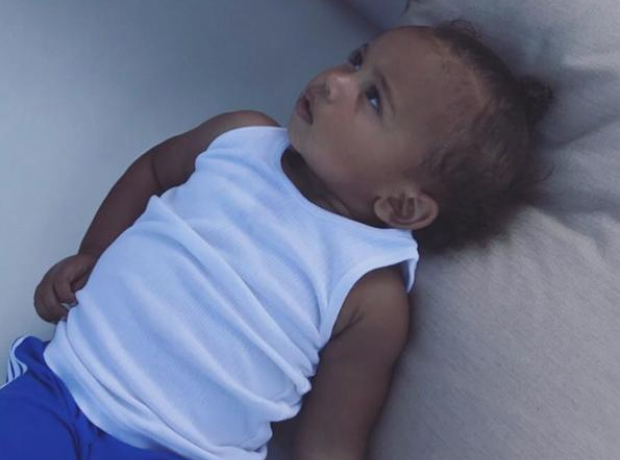 Kim Kardashian shared an adorable photo of her 1-year-old son Saint West.